Turbocharging an engine opens the flood gates to performance and adds more horsepower and potential than any ?bolt-on ? you can imagine. Turbonetics ? is known throughout the industry for their top quality precision turbochargers. Turbonetics ? experience manufacturing turbocharger systems for industrial applications in the mining industry means they have accumulated the data to manufacture a turbo that will perform under extreme conditions. All of their turbos are manufactured with all around efficiency and performance in mind and undergo vigorous testing to ensure maximum performance and reliability are attained. 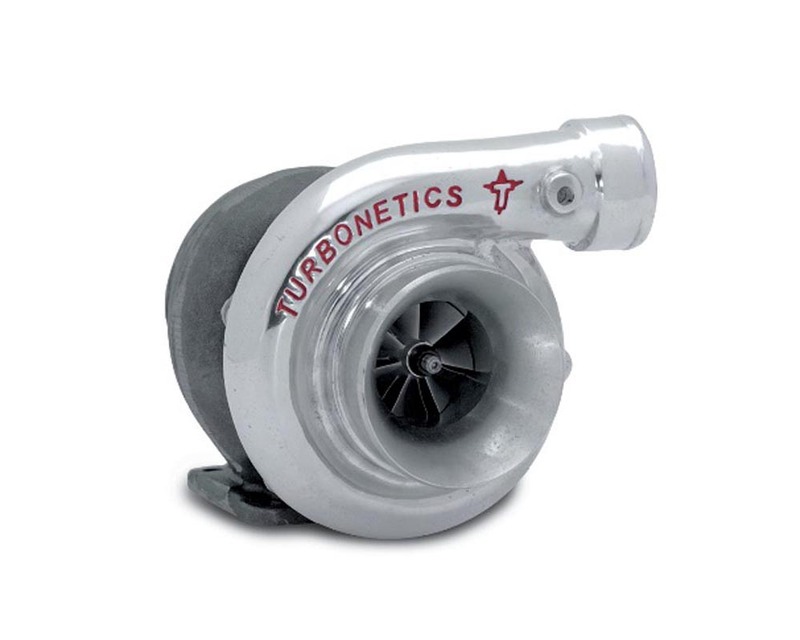 These turbochargers are some of the most versatile units made because of the unique marriage of air flow and packaging size. Best suited to be used in applications under 22 psi, the 60-1 and 62-1 will comfortably make 425-625 HP and still respond well in street use. The dedicated compressor housing features a 4'' inlet and 2.5'' discharge but is significantly smaller than the T-Series. Even smaller still is the 60-1 Hi-Fi which will flow approximately 90% less air than the full-size model but resides in a compact 2.75'' inlet and 2'' discharge. The Hi-Fi version should be used only if space is a concern.